WHAT TO DO ON THE COAST? Rent a boat or personal watercraft with 3rd Coast Rentals and we will make your time on Muskegon’s freshwater 3rd Coast one to remember. Picture a fun-filled day under the Michigan summer sun as you enjoy one of our many water and land adventures: Sea Doo, boating, and paddle board.  3rd Coast Rentals is family owned and operated by Muskegon locals and located at Pere Marquette Beach on weekends and your lake of choice on weekdays! Learn more about Muskegon, MI events, attractions, and restaurants. Pay online for convenience. We accept Visa, Mastercard, American Express and Discover. You can always expect your watercraft rental to be quality and clean. Choose your date and time using our online calendar and booking. Saftey is always our priority. Life jackets and safety training is always expected.